There are only 14 days until the most romantic day of the year: Valentine's Day. If you're looking to really surprise your significant other this 2019 holiday season, we've got 13 unique gift ideas the No. 1 woman in your life is sure to love. 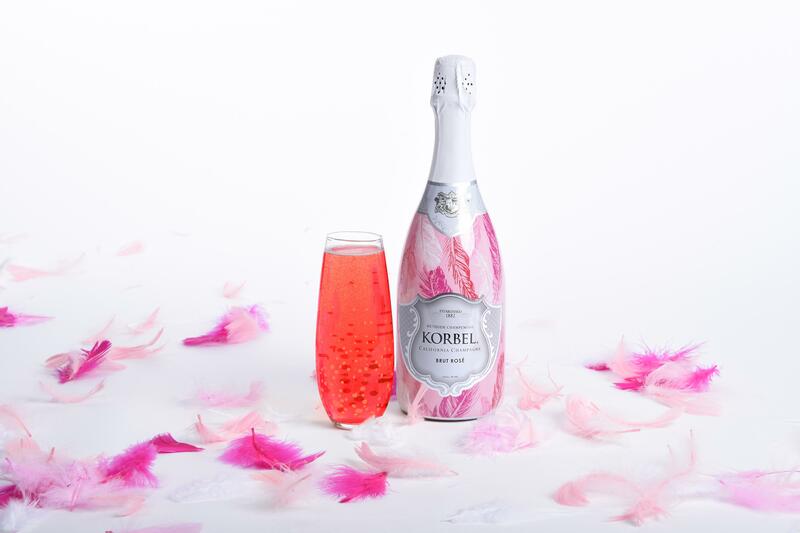 A Romantic Drink- Korbel Brut Rosé is not only delicious, but it is also themed for Valentine's Day with its Lovebird feather design, making it the perfect centerpiece for a romantic dinner. Its delicate and crisp strawberry, cherry and melon flavor makes it perfect for dessert, but it can also be paired with any meal. The specialty bottle retails for $14.99. Caffeinated Chocolate- Step up your gift-giving game by presenting your Valentine with something better than a regular box of chocolate. 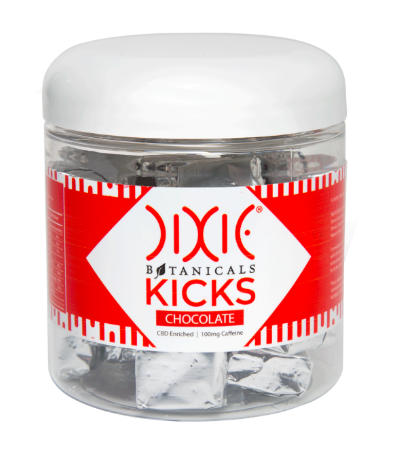 Dixie Botanicals Kicks Chocolate is infused with CBD and B vitamins. If that wasn't enough, each portion of this low-calories treat contains 100MG of caffeine. A 30-piece jar sells for $49.99. Fun Socks- Tito's Mixology Socks are sure to make her smile this Valentine's Day, especially when she learns 100 percent of the net proceeds go to one of Tito's nonprofit partners. A pair sells for $20 on Tito's website. 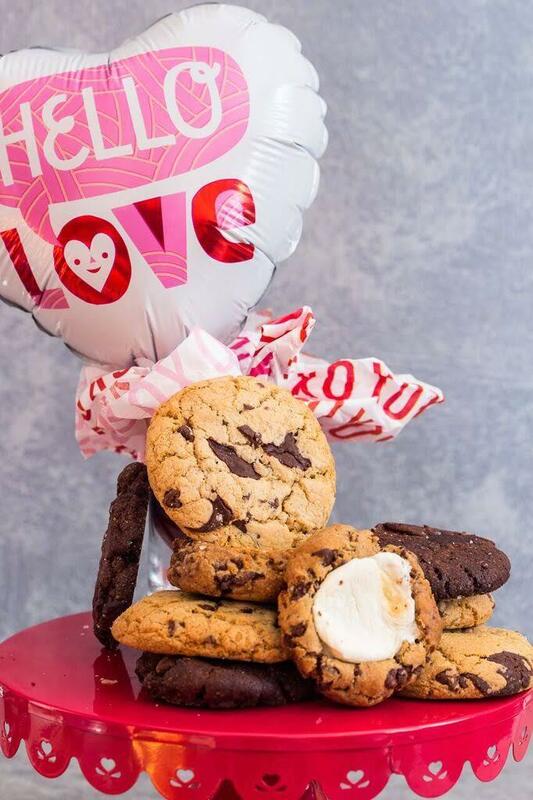 Fresh-Baked Cookies- You don't have to bake this Valentine's Day to earn some brownie points -- or should we say cookie points? The Chocolate Lover's Box from Little Red Kitchen Bake Shop contains signature Chocolate Chip, S'mores and Triple Chocolate Cookies. Boxes are available in one, two and three dozen sizes. Prices start at $25. Luxurious Handbag- If you're really looking to wow your Valentine, consider gifting her an Italian Leather handbag from Dooney & Bourke. The designer's Selleria Small Flap Crossbody is the perfect size for daily use and is treated to repel water. 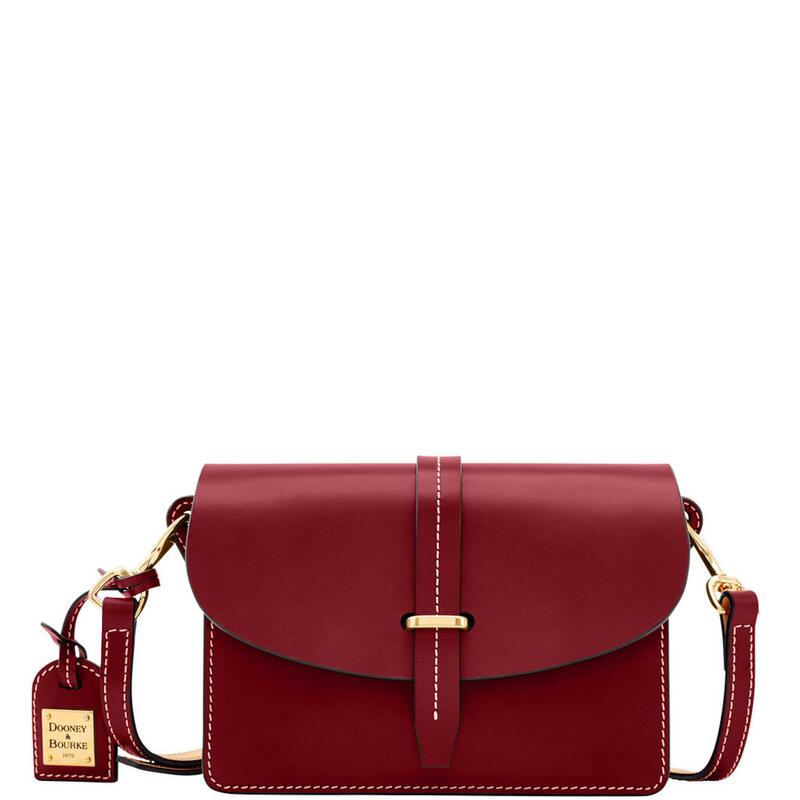 Not to mention, it comes in a perfect Oxblood shade. This bag retails for $248. 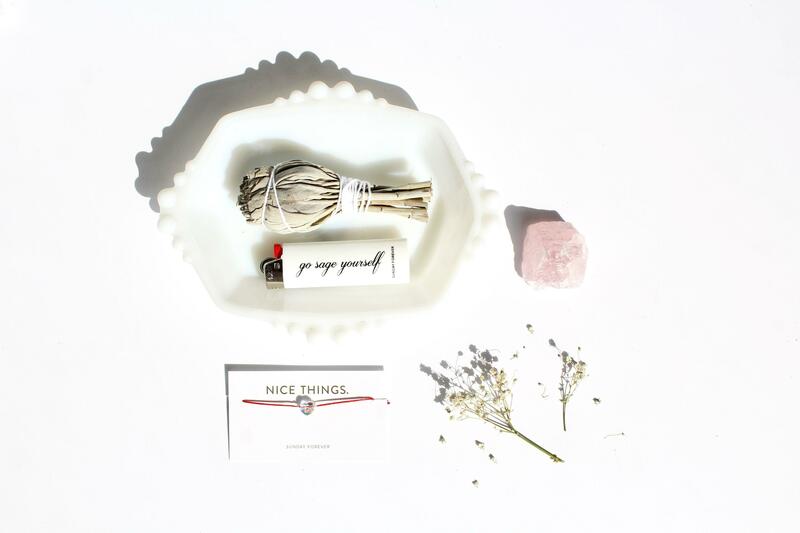 Good Vibes- This Sunday Forever gift set is called Good Vibes, and for good reason. The set comes with a 24-K gold-filled Evil Eye Bracelet, California white sage, and a special "Go Sage Yourself" lighter. The company also includes a complimentary note to accompany any gift purchase. This set retails for $38. 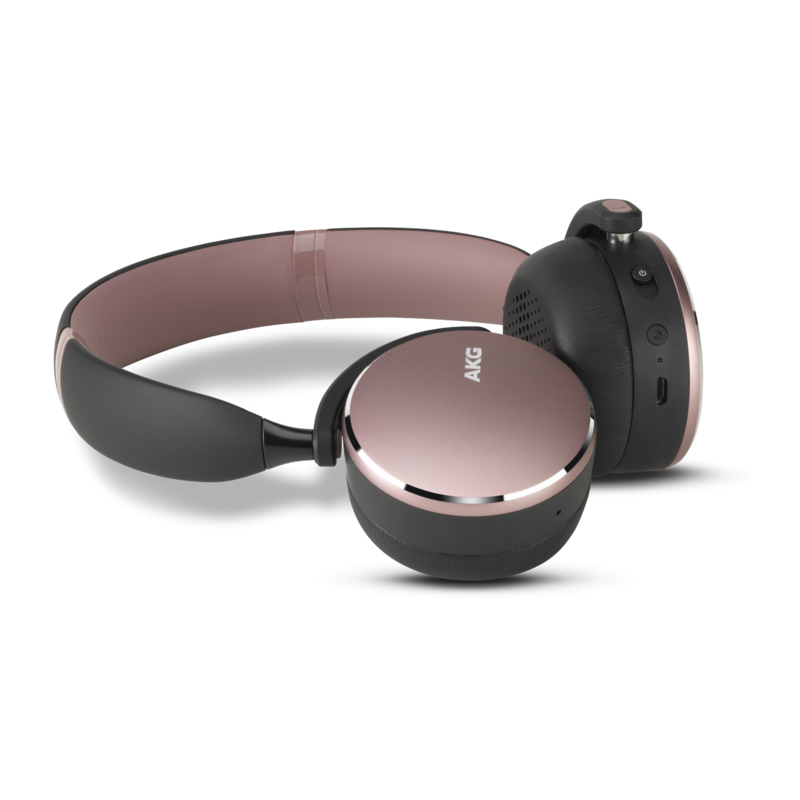 New Tech- Ramp her listening experience by gifting her Y500 Wireless Headphones from AKG. The audio device streams content wirelessly and offer the abilities to pause sound to take calls with its on-ear controls. The device also pauses listening when the headphones are removed. If that wasn't enough, the product comes in a perfect pink shade, great for Valentine's Day gifting. This item retails for $149.99. Hand-Picked Gift Box- If you're searching for a way to gift flowers in a more unique way, look no further than The Bouquet Bar. 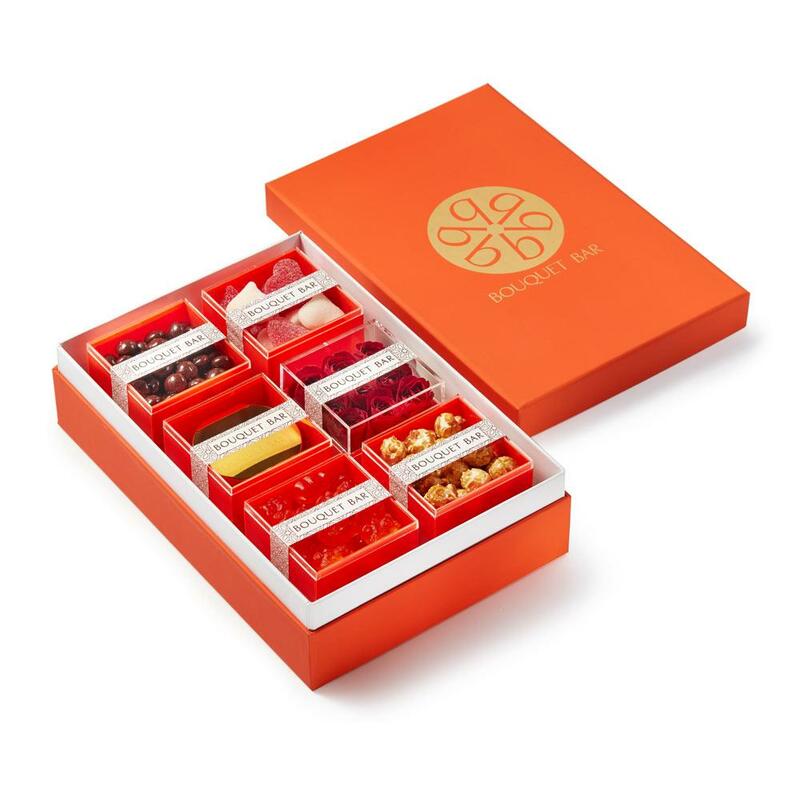 Customers can build their own hand-crafted box to include items such as mini-red spray roses, delicious dark chocolate drops, gummy hearts, and a Lavender Fields scented candle, among many other choices. There are also pre-selected boxes to choose from, such as the Love box. Prices start at $47.99. Free shipping and next day delivery are available. IBT customers can use the discount code "IBTVDAY15" for the entire month of February. The Bouquet Bar allows customers to create their own hand-crafted Valentine's Day gift box. Photo: The Bouquet Bar Uncomplicated Skin Care- Allow her to pamper herself on her own time with FORK & MELON's Fine Cleansing Wash and Rich Hydrating Cream for body and hands. Both products are crafted with high-quality ingredients that are free of toxins. The items also include watermelon seed oil imported from France that detoxifies, clarifies and moisturizes the skin, while also having anti-aging benefits. The items retail for $15 each. Unique Jewelry- There are hundreds of places to buy jewelry from, but items purchased from Boma are something you will be proud to gift. These items are ethically handmade and are crafted to last a lifetime. All Boma jewelry is nickel-free, naturally hypoallergenic and antimicrobial. We highly recommend Boma's Aria Circle Necklace ($43), Belle Bracelet ($54), and Tara Woven Stud ($18). 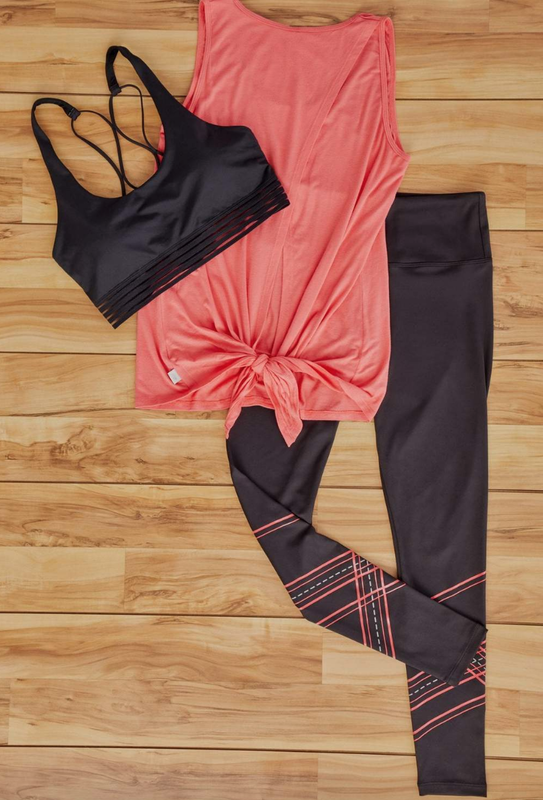 Activewear Subscription- Purchase your Valentine a set of activewear items that you'll know she'll love because she gets to pick out the pieces herself! Ellie is a clothing subscription service offers three, new curated outfits each month. Recipients can then choose their favorite 3 to 5 pieces of activewear to build an outfit. This service can be canceled at any time or skipped for a month. Shipping is free, and exchanges are hassle-free. Shop the different looks here. We recommend Not Your Average ($39.95). 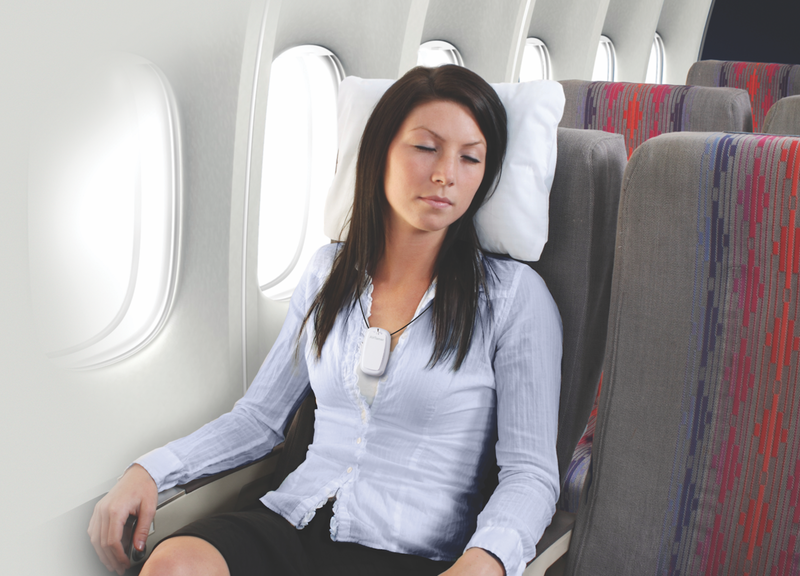 ​Travel Buddy- With the flu season still in full-swing, give your lady the gift of protection while she is on the go. The AirTamer A315 is a personal, rechargeable air purifier that emits a constant stream of ions that force airborne pollutants away from your personal space. AirTamer’s electrostatic purification creates a 3-foot sphere of cleaner air around you, blocking out everything from viruses to pollen. This item retails for $149.99. 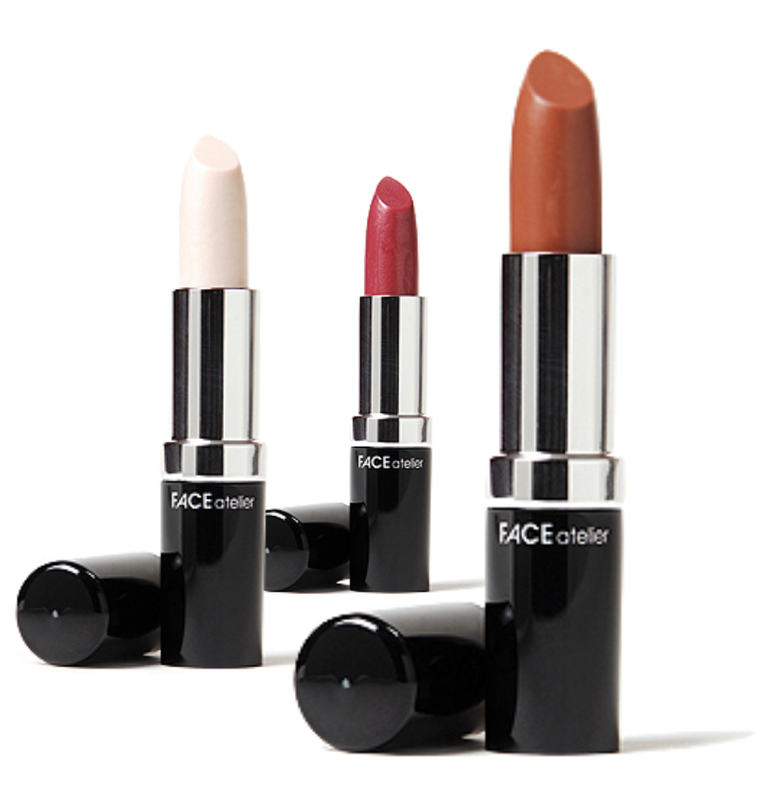 Lip Repair- Gift your Valentine a beauty item that she'll enjoy for more than one reason. FACE atelier’s Lip RX is not only a tinted lip product, but it is also designed to be an elegant remedy for sore, chapped lips with its conditioning properties. It also provides organic ultra-violet protection and contains anti-oxidants and essential oils. This item is available in three shades and retails for $24. How Likely Will Meghan Markle Deliver Baby On Valentine’s Day?